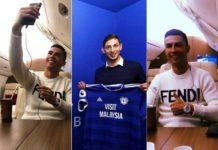 How Proto used Cristiano's name to fool the media... again! 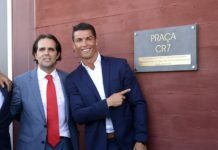 Home Business How Proto used Cristiano’s name to fool the media… again! 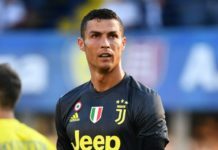 Here’s how Alessandro Proto used Cristiano Ronaldo’s name to, once again, fool the media; and not just any media but popular authoritative news outlets. “A lie can travel halfway around the world before the truth gets its boots on” – English proverb. In a world where information is malleable and its dissemination is simultaneously volatile, the truth in the adage above can certainly not be overemphasized. 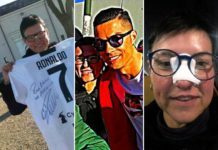 A worst case scenario can be realized if the subject matter is concomitant to a celebrity and here at C. Ronaldo Daily, our lenses are permanently fixed on Cristiano Ronaldo. It is one thing to see the name of the Portuguese football demigod scattered in every news piece day in and day out and it is another thing if these stories about him rather espouse incoherent narratives. 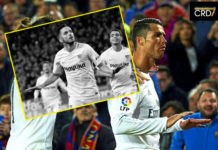 In the last six months, the gullibility of the media and to a larger extent, lazy journalism, has seen two very huge spurious stories being published about the 32-year-old Real Madrid superstar. The first was highlighted in our editorial published on June 29 which successfully rectified this inconsistency. 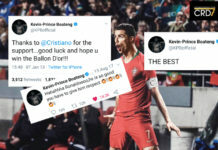 Numerous media outlets across the globe suggested that the five-time Ballon d’Or winner had welcomed twins into his family, with major news headlines describing them as “two boys”. Prior reports suggested that the twins were two boys contrary to the fact that they were a boy and a girl (Eva and Mateo) [Image credit: @Cristiano]. 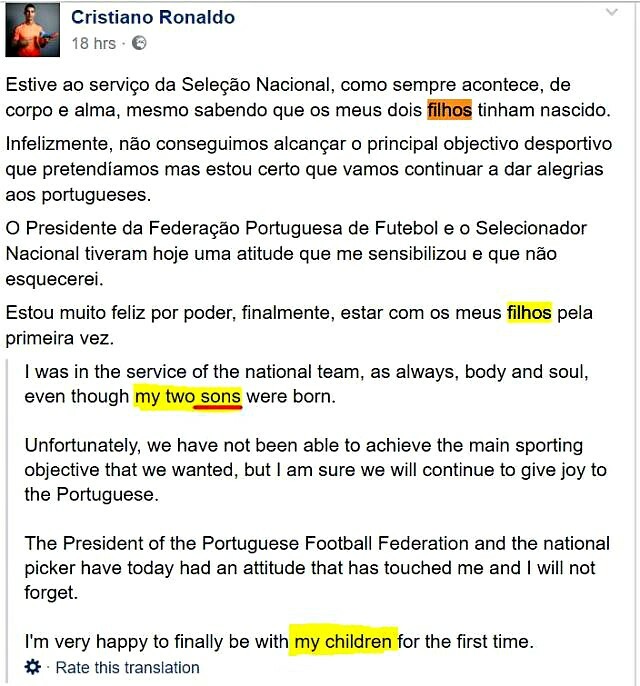 However, our insight that followed this assertion led us all to understand that all the other outlets were lost in the translation of the Portuguese term “filhos”, which means “sons” or “children”. For some reason, these media establishments stuck with the first translation, making a mockery out of themselves in the process. Like Donald Trump tweets; “THIS IS FAKE NEWS!”. And this is how authoritative news sources got lost into translation… ouch! Now, as if we have not had enough aside other illegitimate rumors in the course of the calendar year, another hammer was dropped just a few days ago. The false story hinted at Cristiano Ronaldo planning to build a pediatric hospital in Chile. It was first reported by Efe News Agency and, yet again, carried out by several major media outlets all over the world without verification. The Sun claimed the statement above came from Brafman & Associates, as per Efe News Agency’s report. 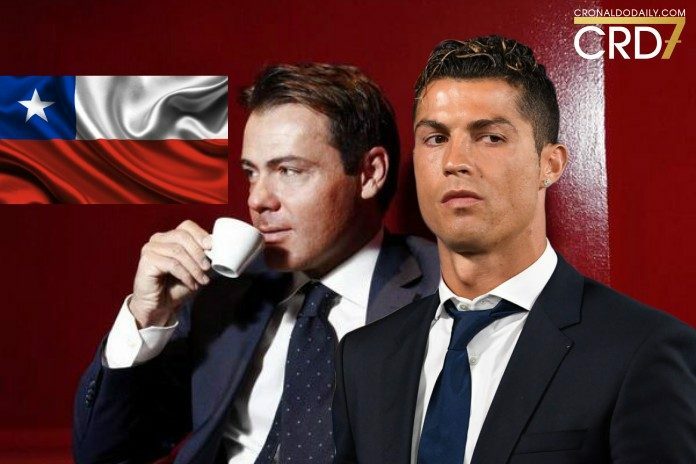 At C. Ronaldo Daily, after researching and finding no official statement coming straight from the law firm (Brafman & Associates) involved in the news, we decided not to report on the story. 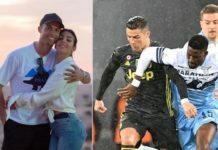 There have already been one too many fake stories about Ronaldo and charity — although such lies take nothing away from the fact that the father-of-four is indeed a very generous person. 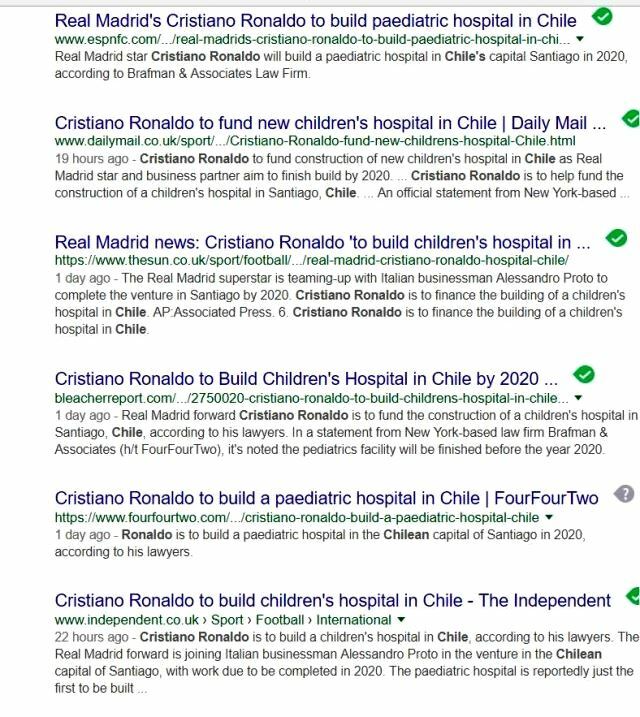 So the “Cristiano Ronaldo to build hospital in Chile” headline which exploded on December 19 made waves on The Independent, The Sun, ESPN FC, L’Equipe, Bleacher Report, Daily Mail, FourFourTwo, Publico.pt, and several other media outlets and their respective social media pages. Basically, hundreds of thousands — if not millions — of readers accepted the information as truth. However, it didn’t even take 48 hours for our editorial decision to stay clear of that heart-warming headline to be justified. Per ESPN, Ronaldo’s representatives, Gestifute, got alerted by the buzz and subsequently issued a statement denying all of it. 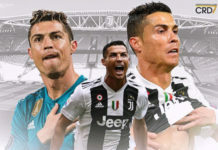 “It is a fake news created by the same person [Proto] who always promotes fake rumors about celebrities and Cristiano is one of them,” Gestifute stated as quoted by ESPN. Meanwhile, French media L’Equipe also managed to get in touch with illustrious lawyer Benjamin Brafman on phone, on Tuesday night. The latter denied releasing any statement about Ronaldo teaming up with Proto to construct a hospital in Chile. 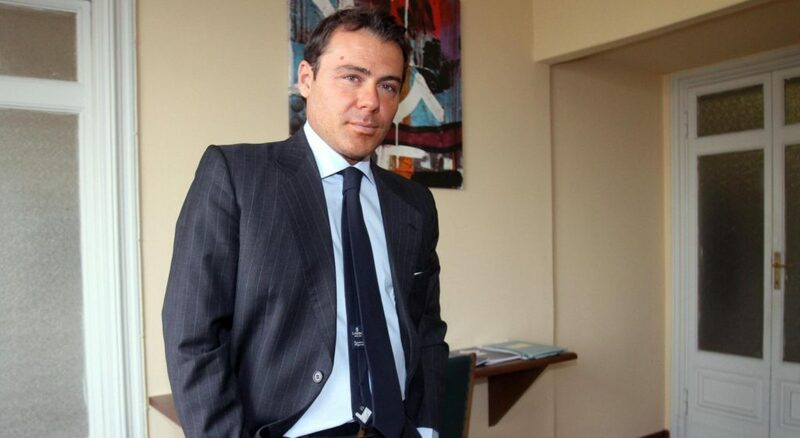 Who is Alessandro Proto, the entrepreneur mentioned in the “Chile hospital fake news”? Some regard the Italian as a hustler, publicity seeker, and post-truth cognoscenti, whereas others say he is a narcissistic, self-serving and grandiloquent fraudster who consistently manipulates the media with alternative facts for personal gains. In plain terms, the word “liar” seems pretty much befitting for Alessandro Proto. By a simple search on the web, Alessandro Proto’s name will be found alongside that of numerous celebrities but mostly for the wrong and subjective reasons. The most notable ones involve Proto selling his Ferrari to Ronaldo’s eternal nemesis Lionel Messi, Proto selling George Clooney’s lakeside property and, finally, Proto claiming that Tom Cruise wanted to buy a $12 million property in Malta. Inasmuch as all these were untrue, there was certainly a stake in there for the businessman as most of his roles in these garbles, more often than not, endorse his acumen in the world of finance. With all these out there, it is obviously surprising that major news websites such as Bleacher Report, The Independent, 101GG, ESPN and even L’Equipe ( organizers of the Ballon d’Or) all tainted their credibility by reporting on that Chile hospital story using the same fake information dished out by Alessandro Proto to the Efe News Agency. This may be regarded as an ad hominem fallacy but shouldn’t one actually consider scrutinizing the words of someone who was given a three-year prison sentence for market rigging before broadcasting his claims to the world? Big Media trapped into fake news over Cristiano Ronaldo Chile hospital news. In the end, it is simply mission accomplished and another trophy for the Italian financier who has constantly made the respectable fourth estate of the realm a tool for propagating his own personal vendettas via false public statements and disclosures. As a result, there is the need for us as a community of Ronaldo fans to be vigilant about fake news. There are obviously people and publications out there looking to stain the hard-fought legacy built by the man we all adore and, as such, distorted information can surface to corroborate that cause whenever the need be. In a nutshell, when it comes to Cristiano Ronaldo news, C. Ronaldo Daily is more credible than those so-called authoritative news sources. Look no further, CR7 fans! We have got you covered!